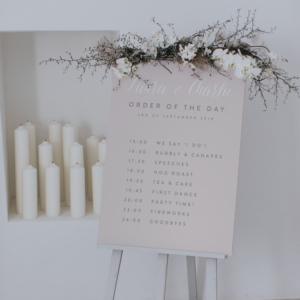 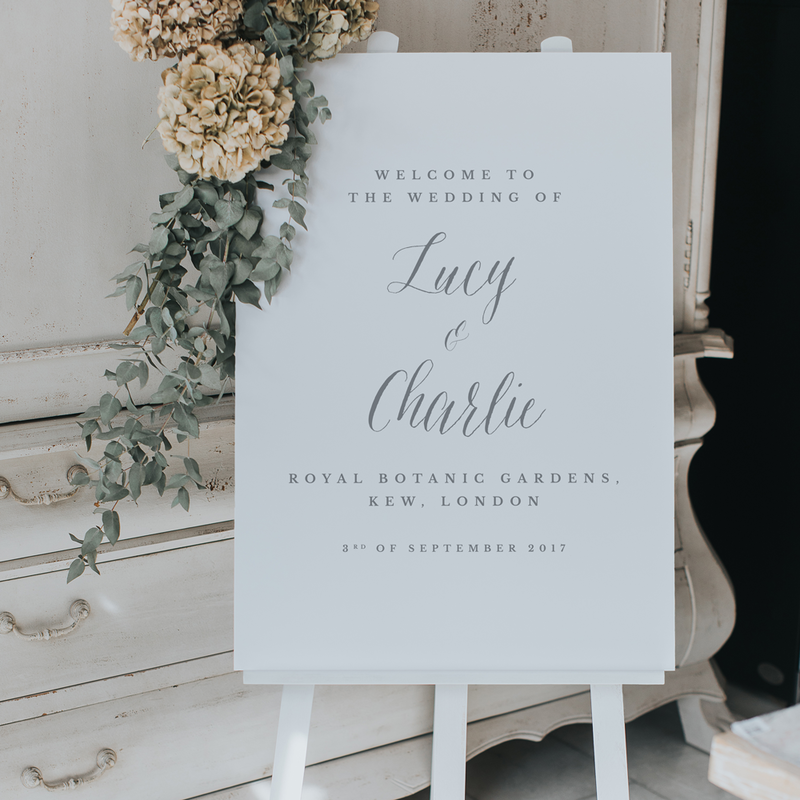 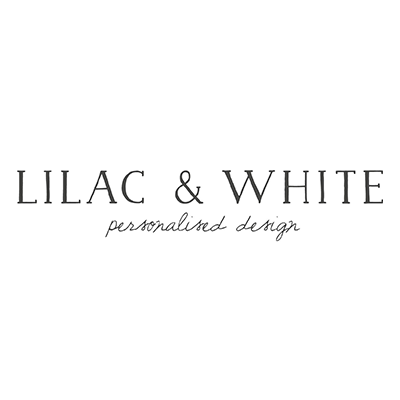 I founded Lilac and White in 2016 because I wanted to provide couples with simple and elegant stationery to bring sophistication to all the decor and details of their wedding day. 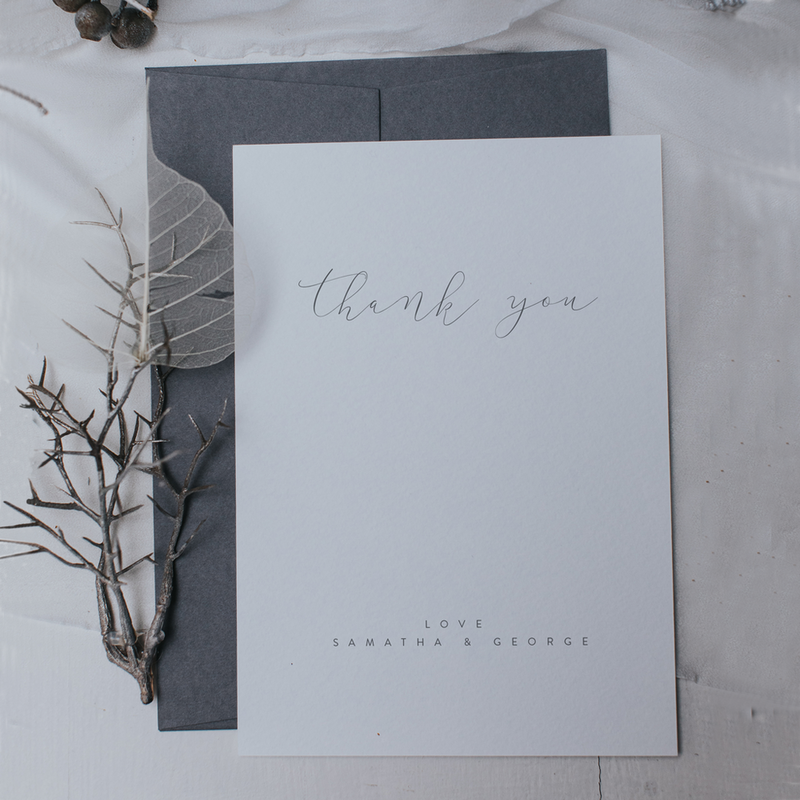 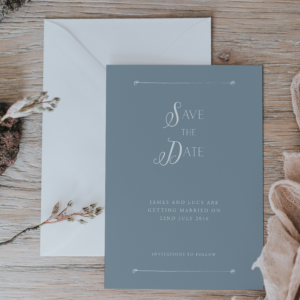 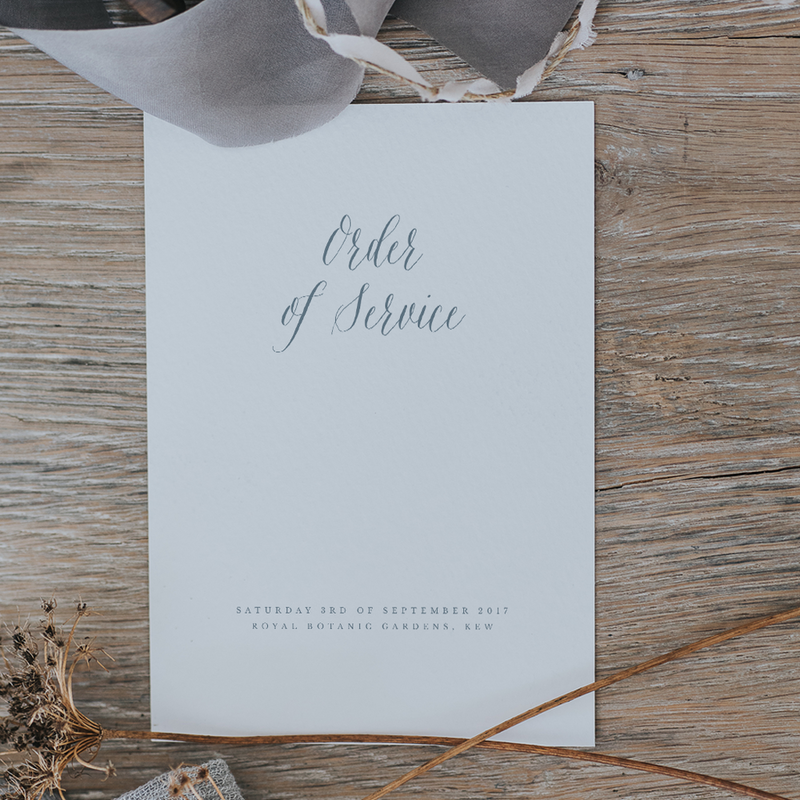 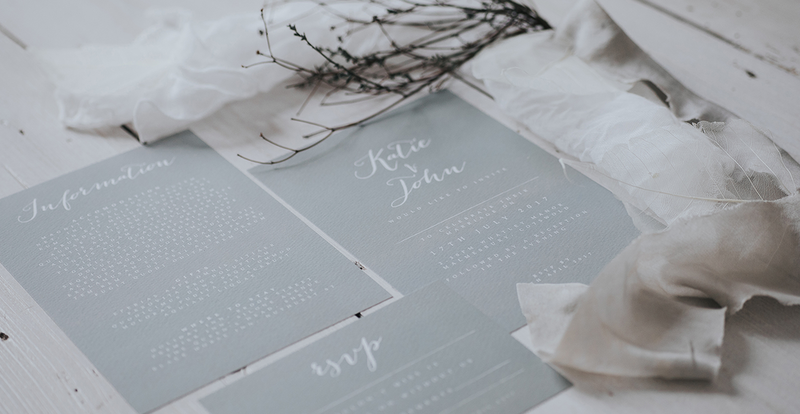 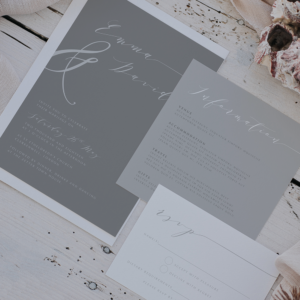 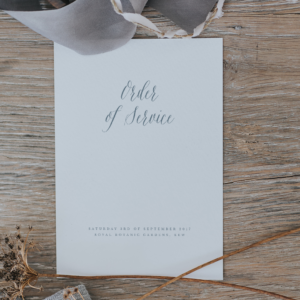 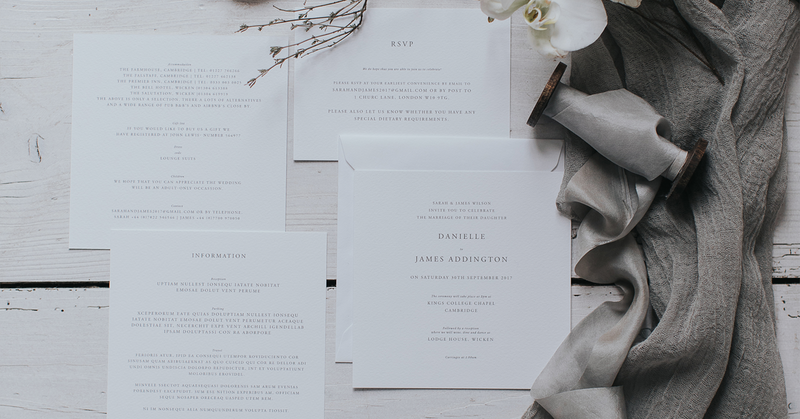 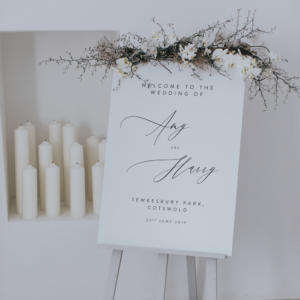 We split our offering of Invitations, Place Cards, Order of Services and more into collections, in an effort to help guide you through a cohesive style for the day. Everything can be purchased through our beautiful website where you can upload your content and text for us to then draft and personalise your stationery. We get such joy in working with couples and seeing our designs come to life on such a gorgeous occasion and it really makes our day hearing back and seeing photographs from past customers. 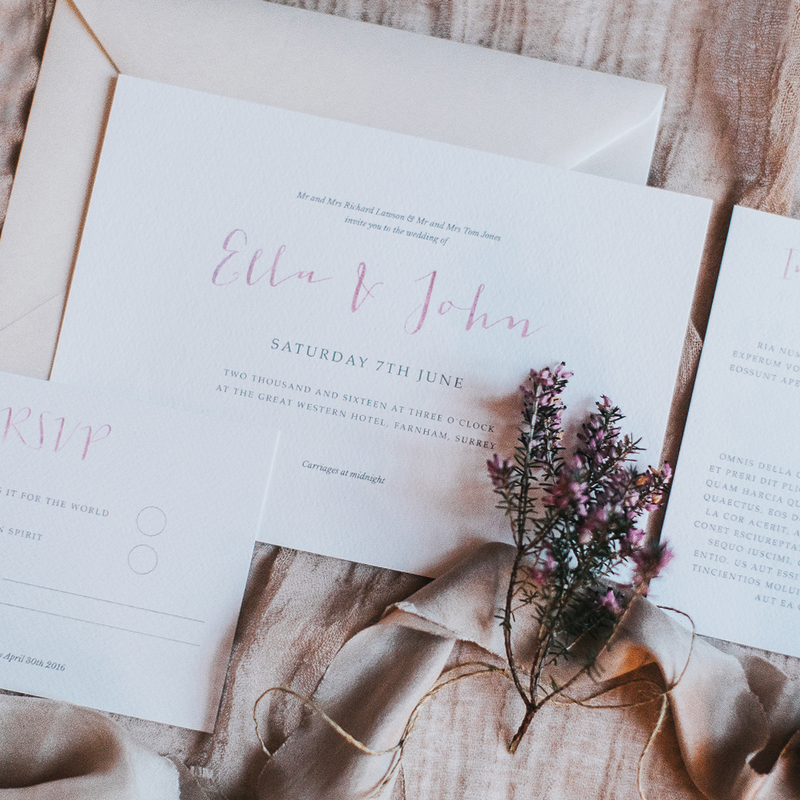 We would love to hear from you with any stationery questions and queries as we often mix and match designs or create something completely bespoke.